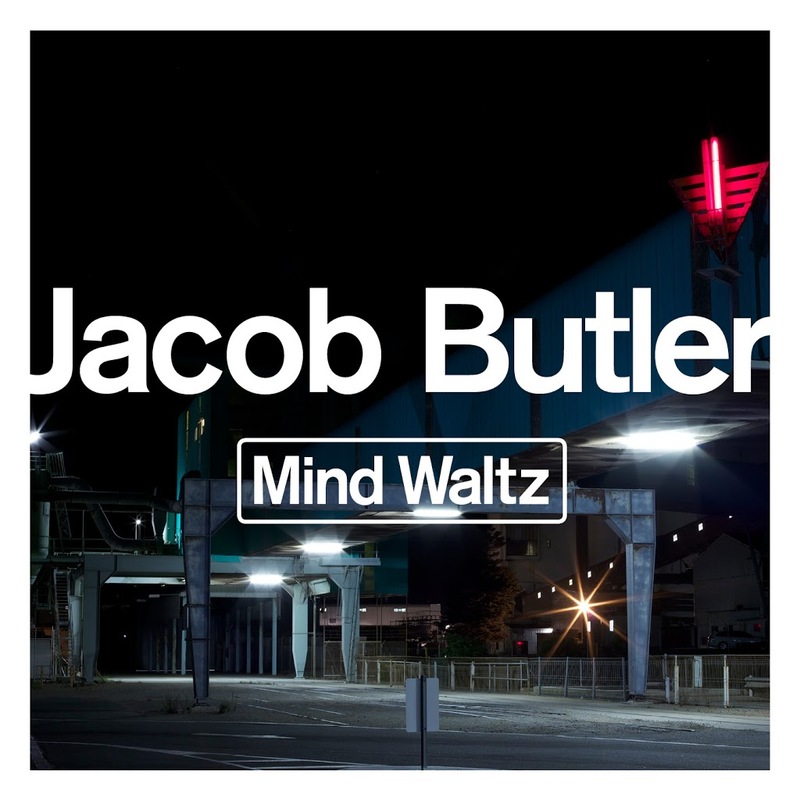 Like a lot of Aussie artists these days, Jacob Butler has headed for greener pastures overseas in order to find fame and fortune with his music. 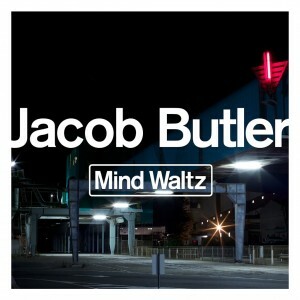 And if his new single ‘Mind Waltz’ (pictured) is anything to go by, he’s most certainly succeeding. The track, serviced to radio yesterday, recently picked up first prize in the AAA category (adult album alternative) in the 2012 Unsigned Only song competition – the world’s largest independent songwriting competition. In doing so, Jacob beat out more than 7500 entrants from more than 80 countries. Jacob’s star continues to shine across Europe, where he’s already inked deals throughout many European territories with both German indie label Very Us Records and global giant Universal Music. He also signed with South African label The David Gresham Company earlier this year.